Our staff love to read and to share new books and old favourites with customers. Find book reviews, news and more on our new blog. Over 60,000 people in our community are WPL members. Join today! 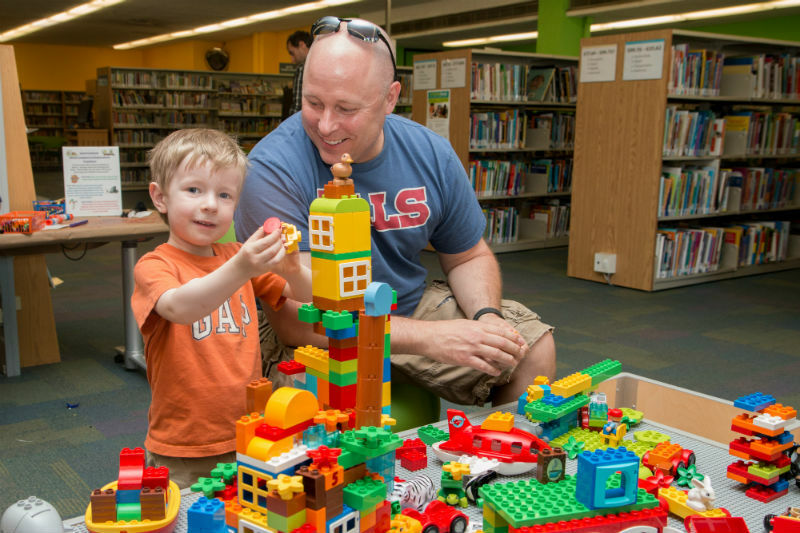 Library membership is FREE to residents of the Region of Waterloo; County of Brant Library System; and Hamilton Public Library. Anyone who lives outside these areas may obtain a Waterloo Public Library membership at a cost of $20.00 for six months or $35.00 for one year. Register for your membership at any WPL location or online. Adults must provide personal identification and proof of current address. Teens accompanied by a parent or guardian can use that parent or guardian’s identification as proof of address. Children under 13 years of age must have a parent or guardian sign their library card. Our key tag library cards include a standard library card with a detachable piece that can be attached to a key chain. Both pieces have the same barcode so either one can be used to borrow library materials. New members have the option of a free standard library card or to pay a $1.00 fee for a key tag card. Current members can replace their membership card for new, standard card at a cost of $3.00 or a key tag card for $4.00. Please notify us immediately if your card is lost or stolen. You must show identification and proof of address to get a replacement library card. Replacement library cards cost $3.00. All Waterloo Public Library members must renew their library cards once a year. Please have your library card with you at time of renewal of membership. You will be asked for your barcode number, to verify your contact details, and to pay any fines owing. If your address, phone number, or email has changed, please let us know promptly so that we may adjust your account.